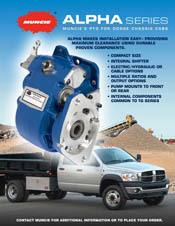 Muncie Power Products' new "Alpha" Series PTO uses proven internal components from the TG Series, in a compact housing. 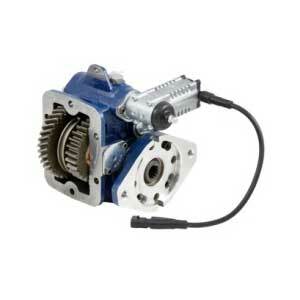 The integral shift mechanism provides proper clearance on Dodge Ram 4 x 4 chassis with manual transmissions. 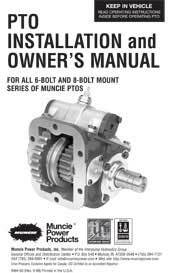 Maximum Torque (intermittent): 230 lb. ft.